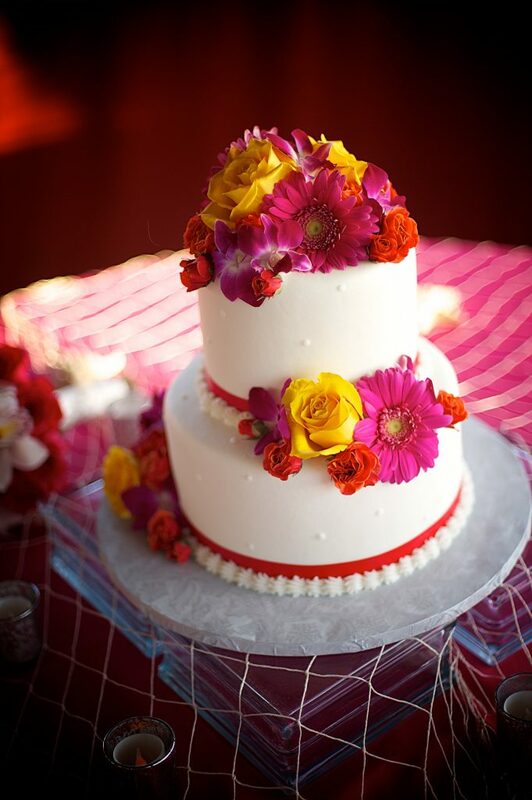 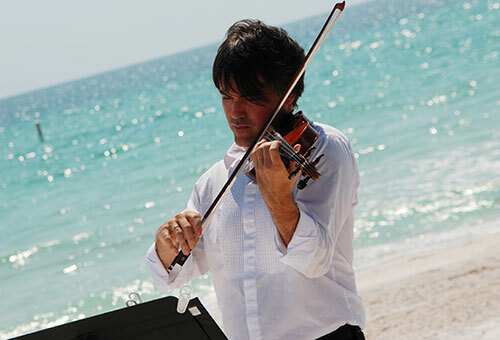 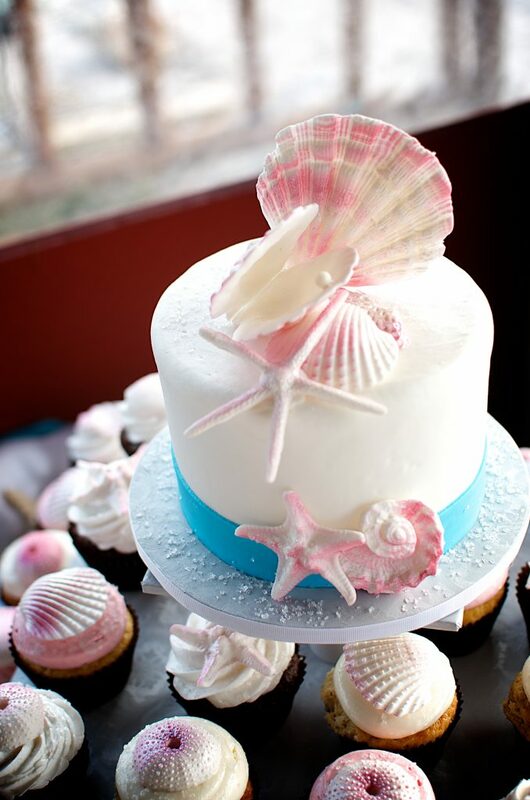 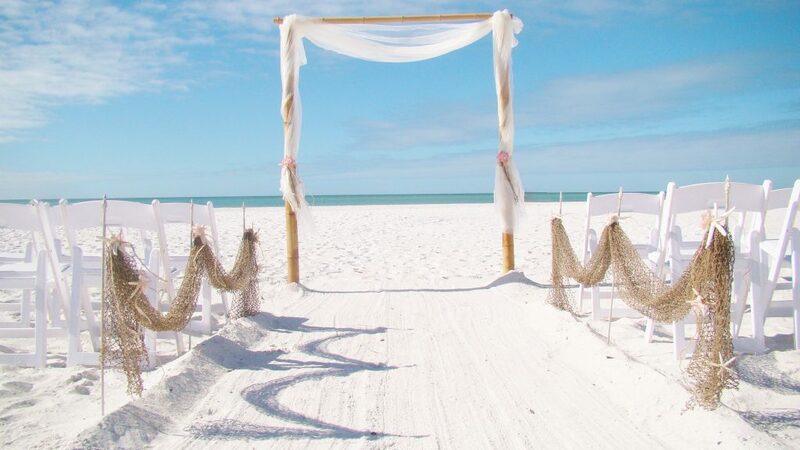 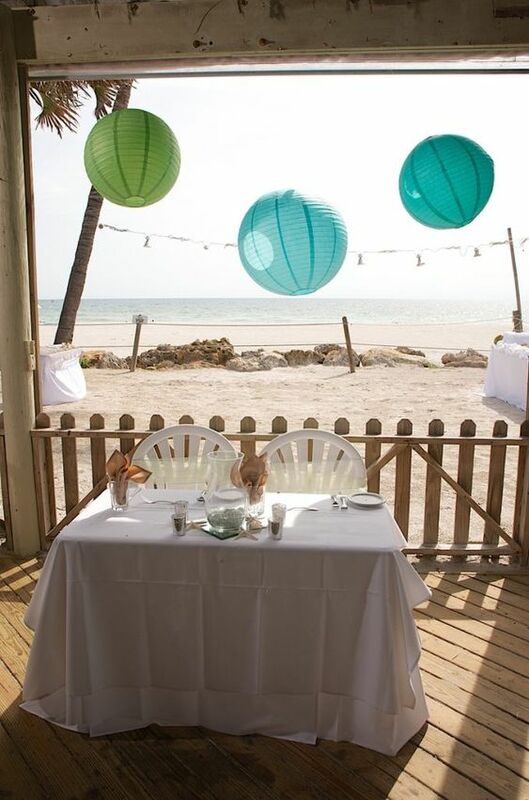 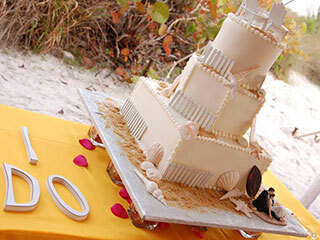 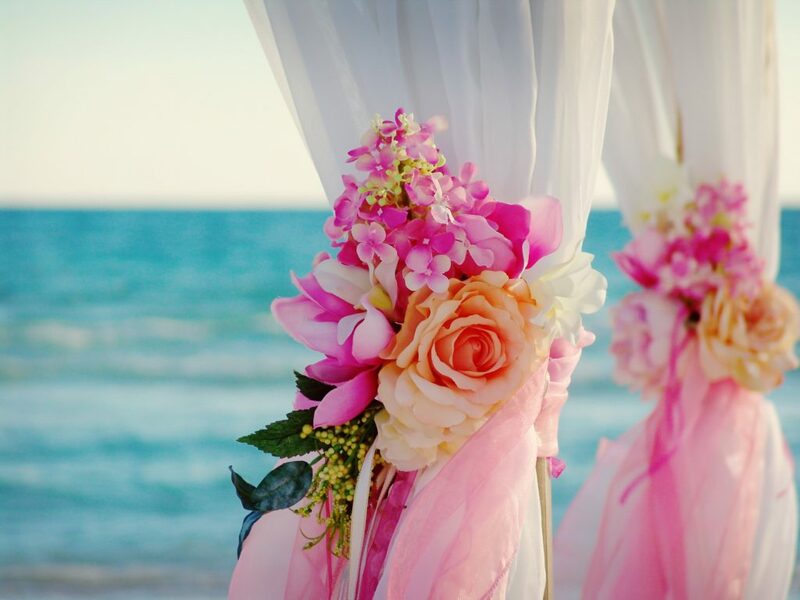 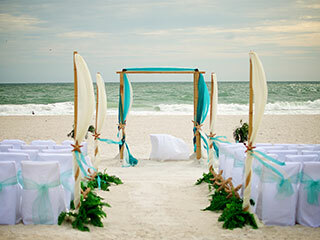 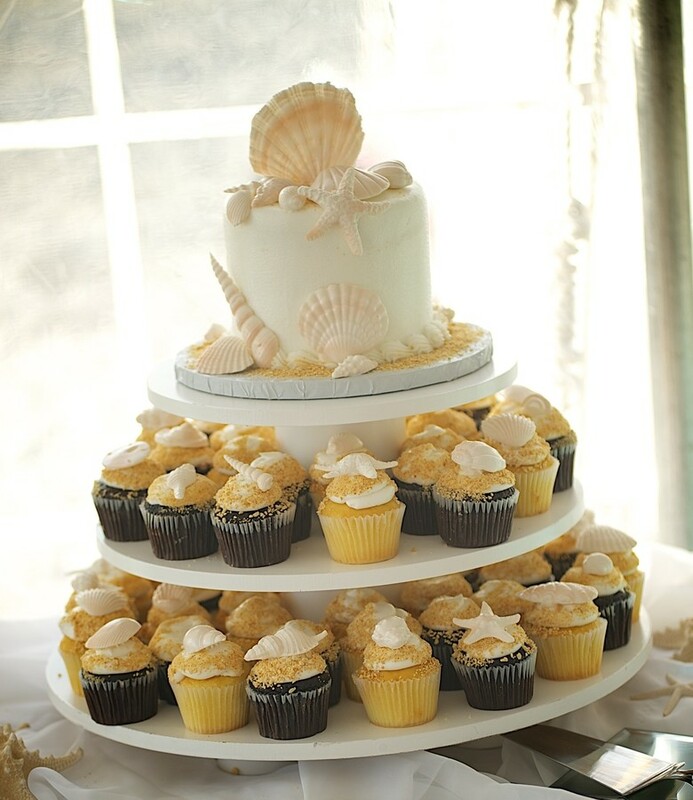 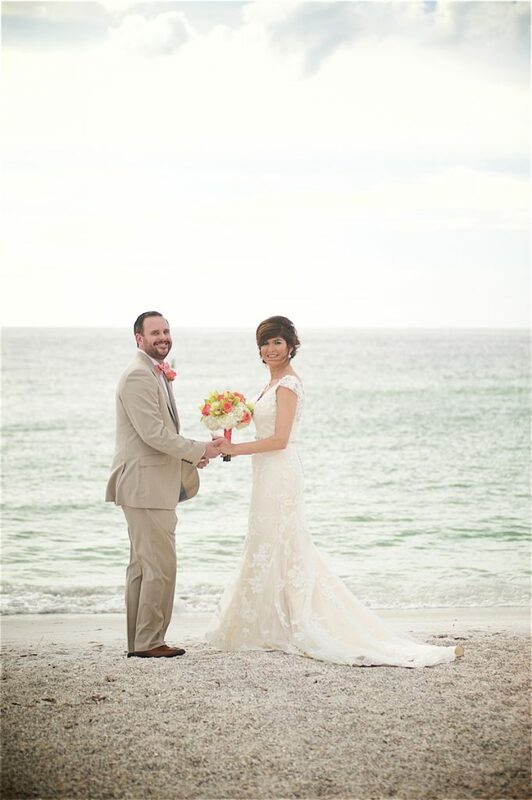 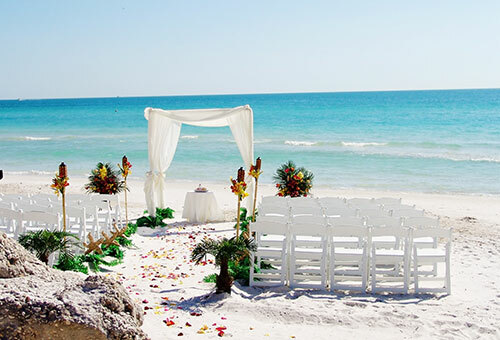 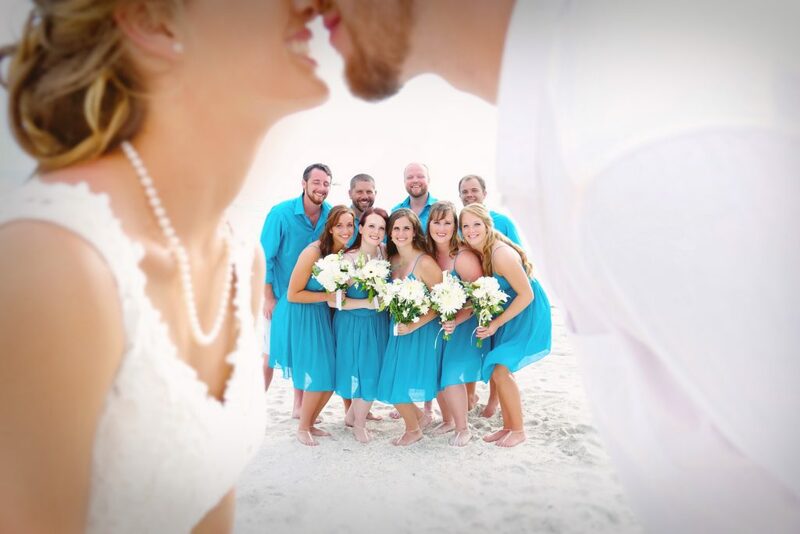 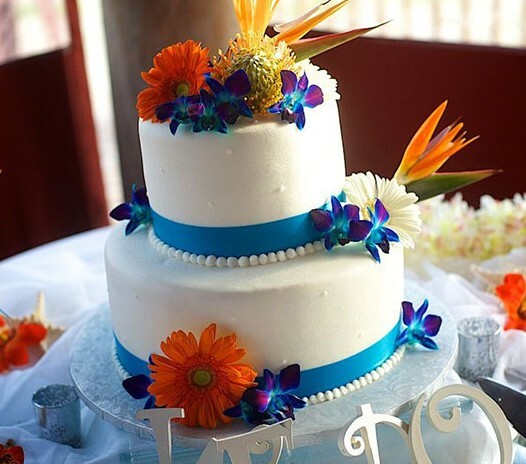 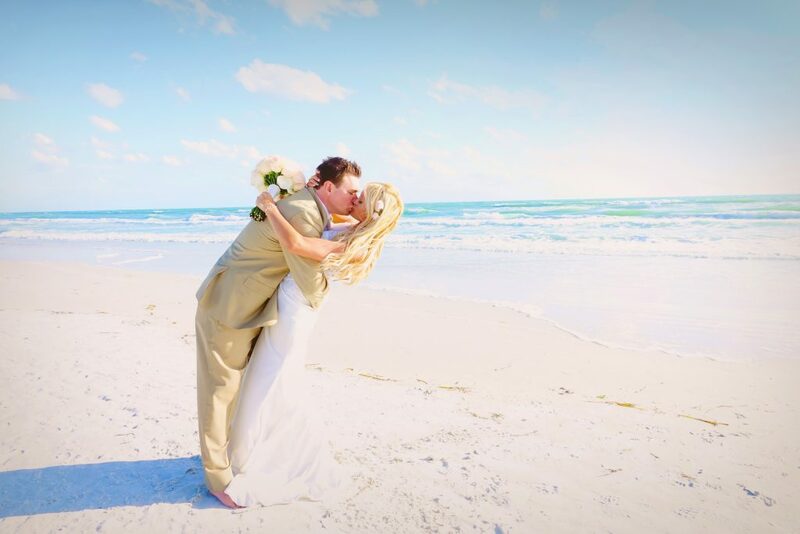 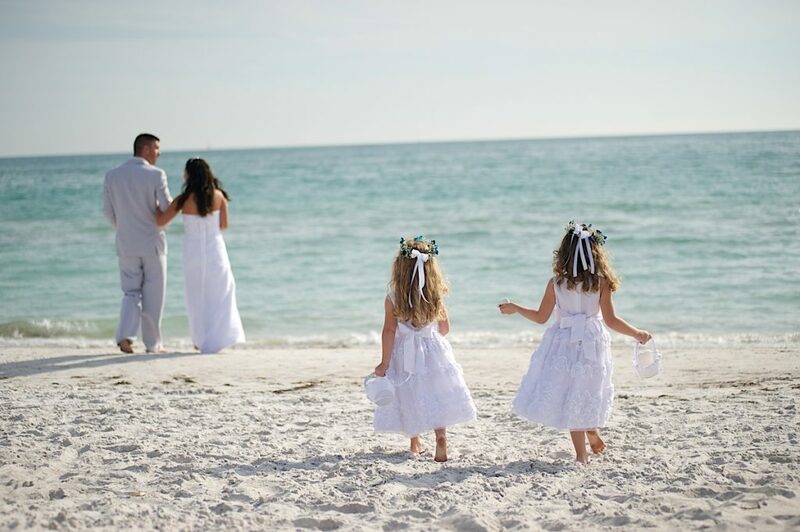 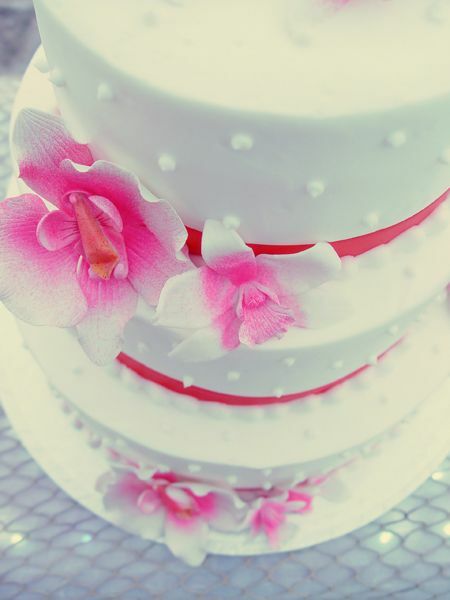 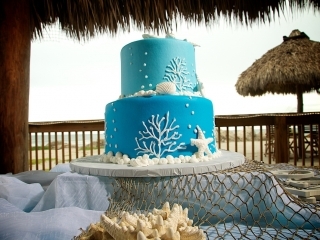 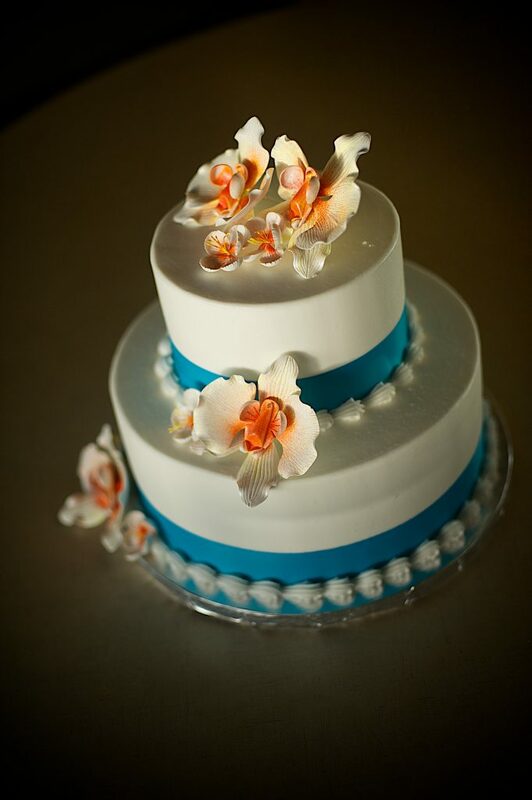 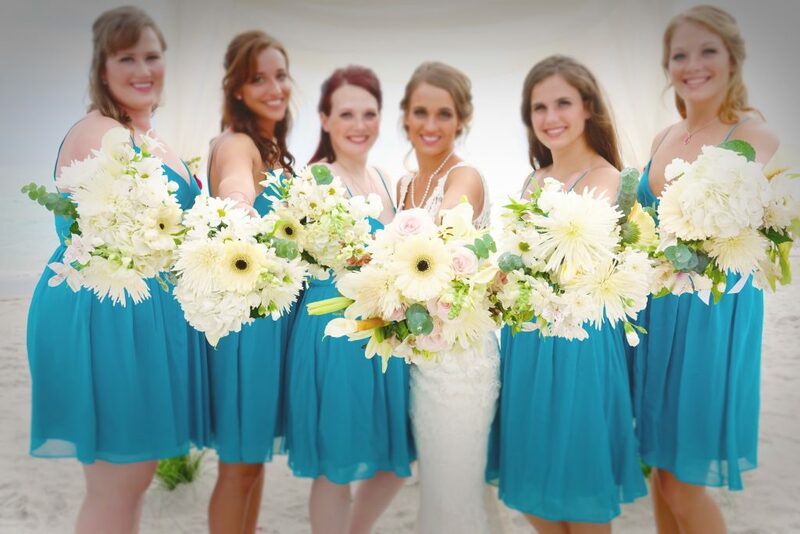 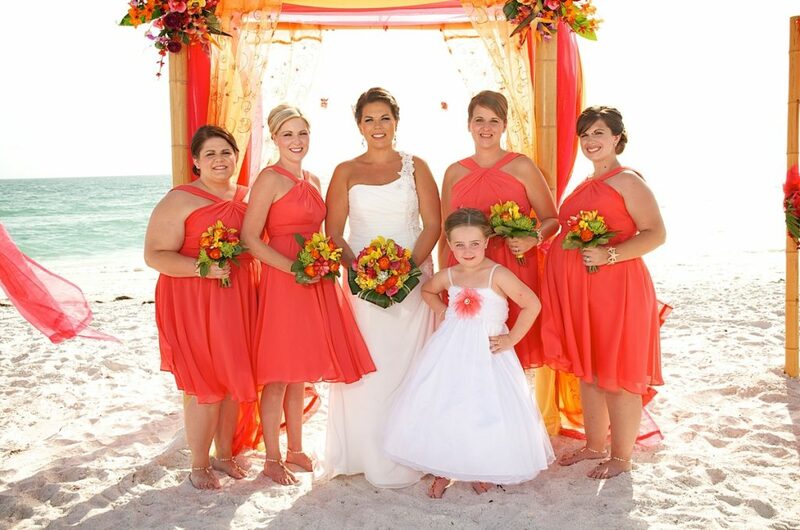 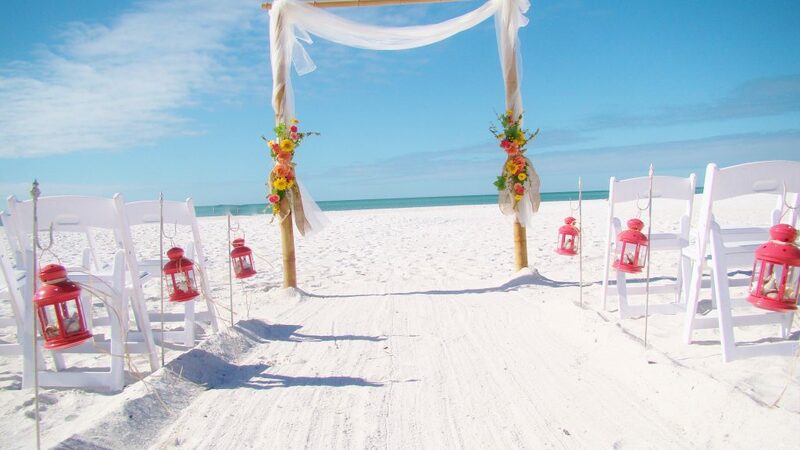 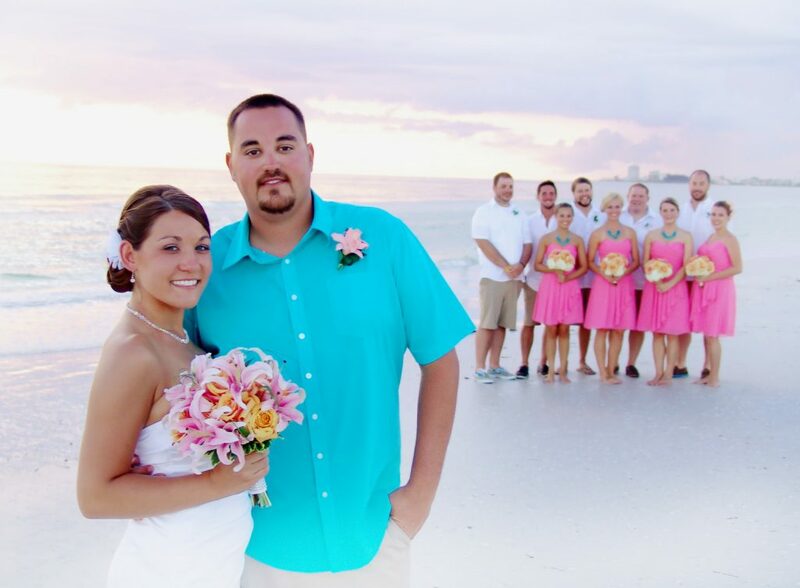 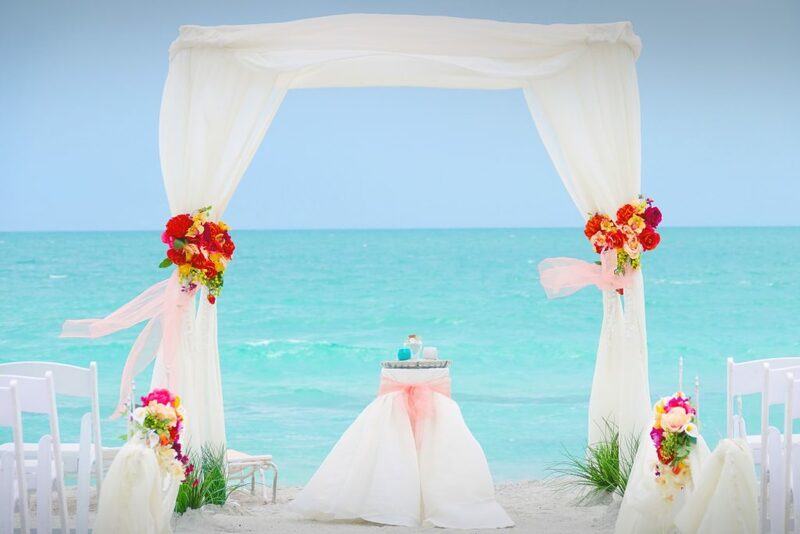 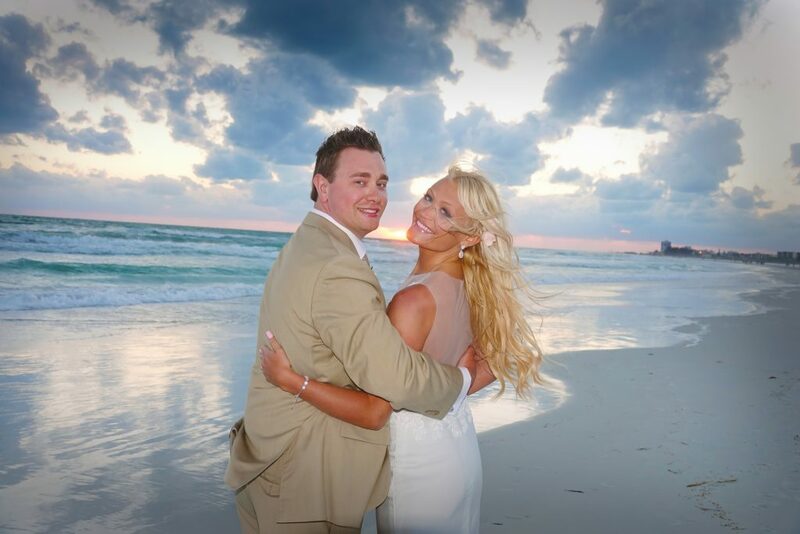 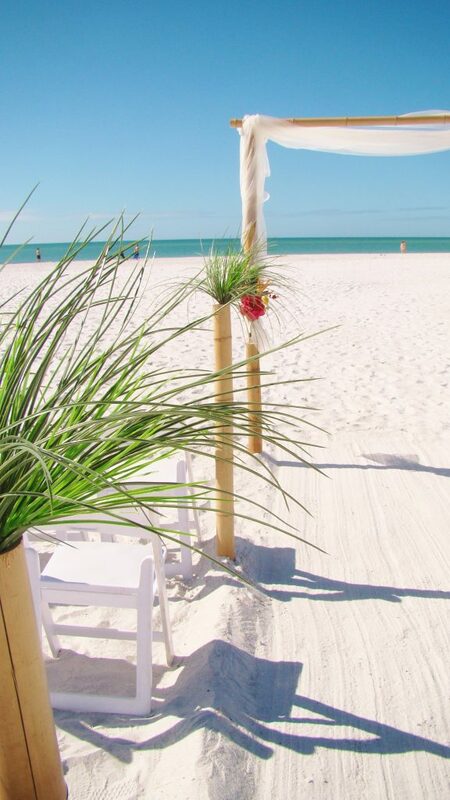 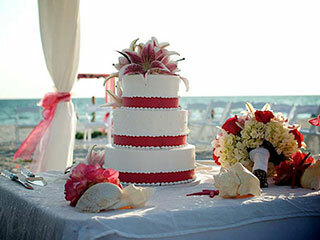 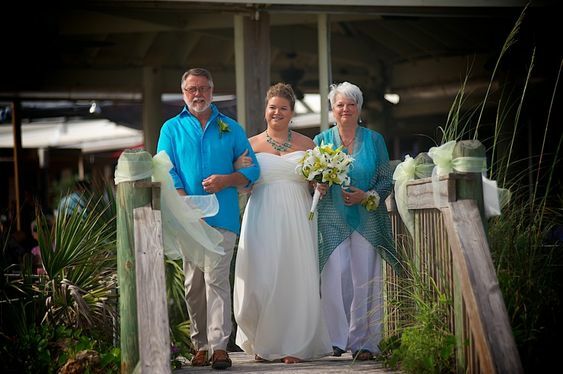 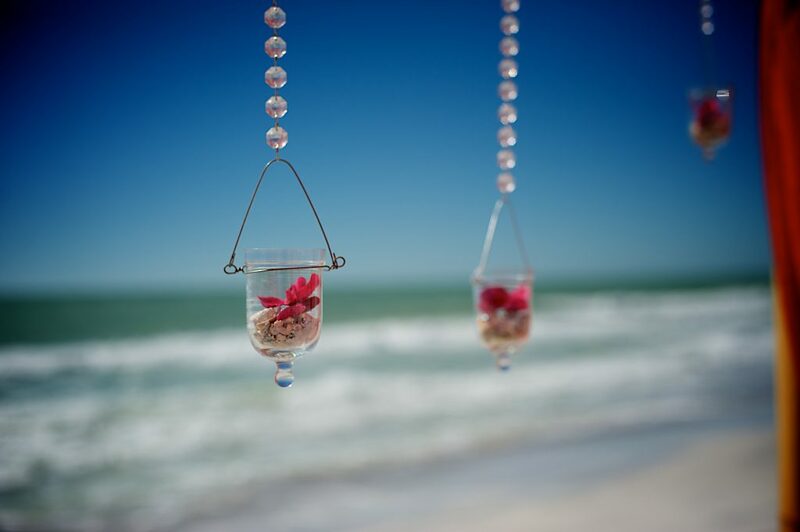 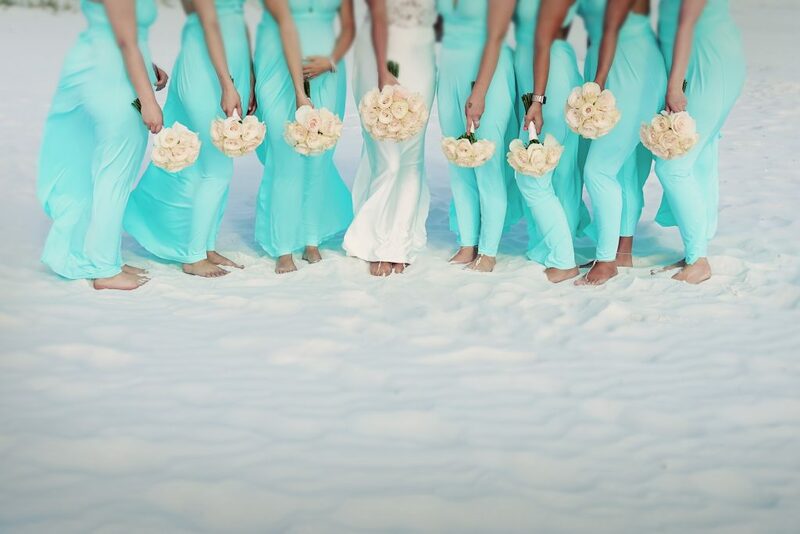 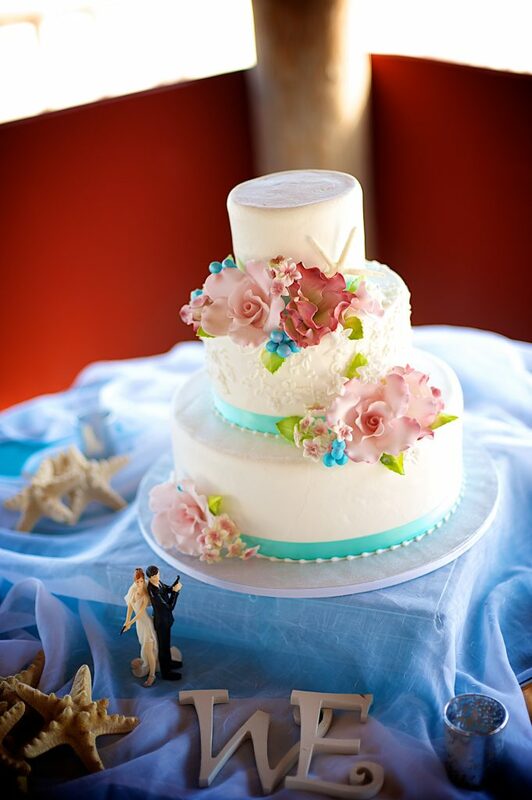 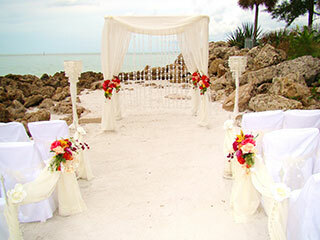 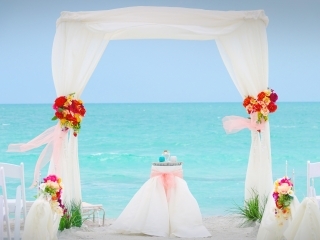 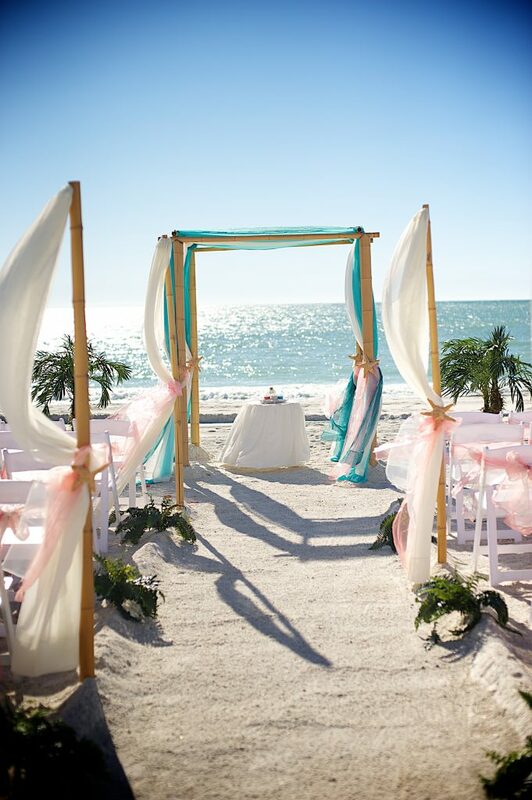 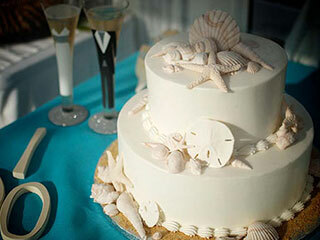 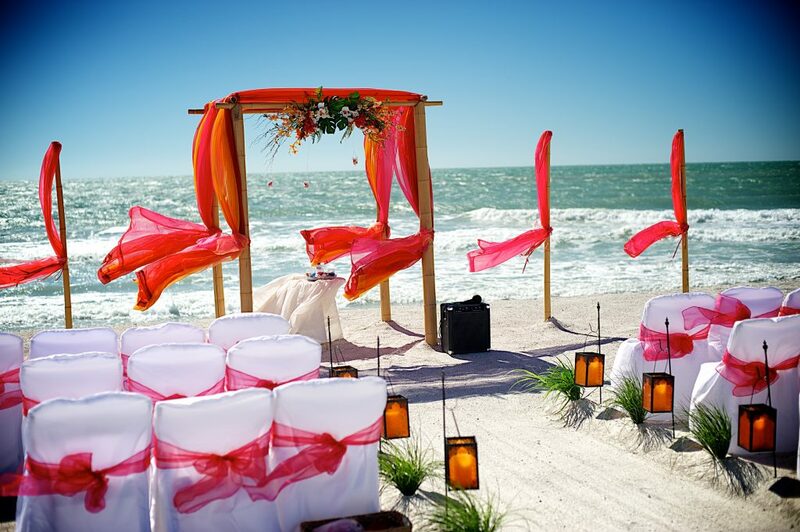 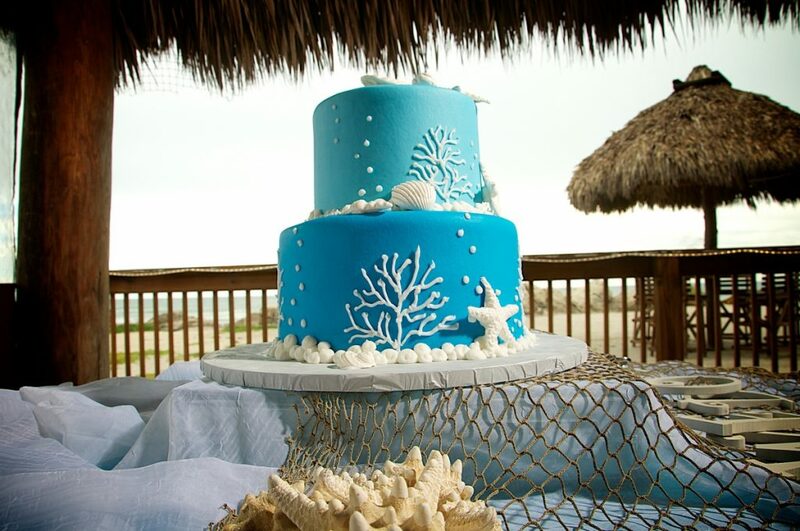 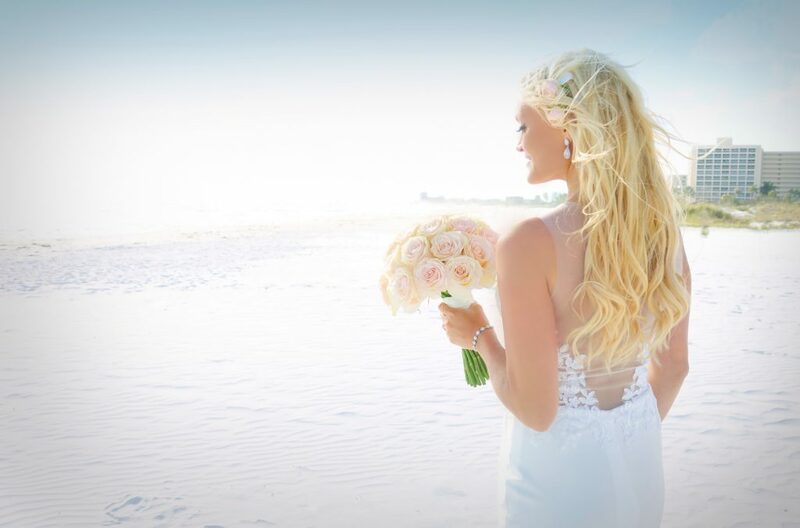 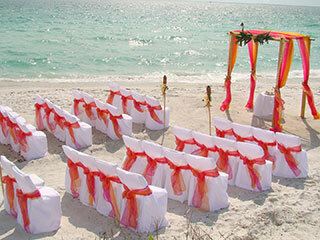 Is your dream wedding a Florida beach wedding? 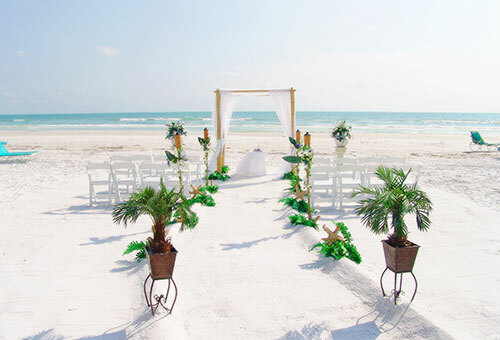 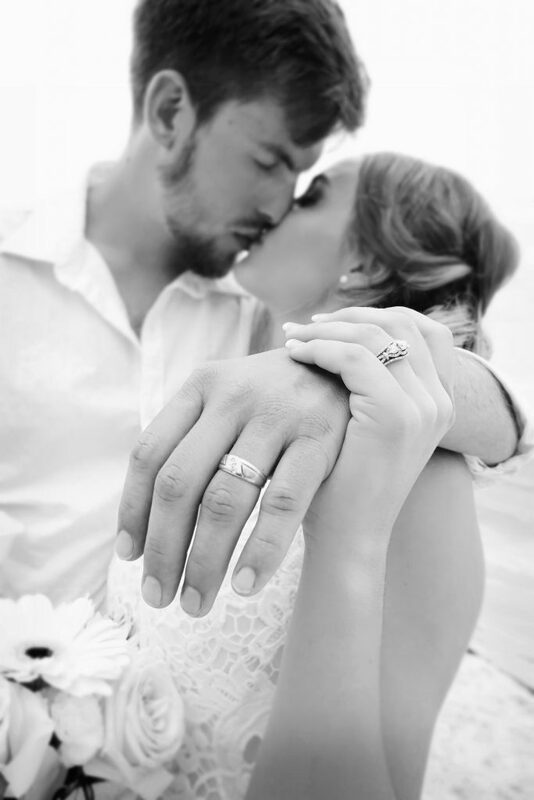 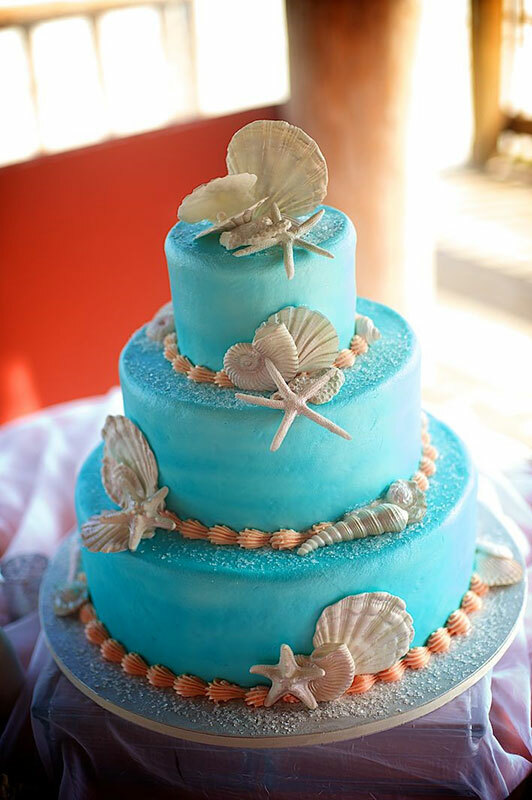 Whether you are newly engaged or in the wedding planning process, Sand Petal Weddings has fantastic beach wedding packages for you. 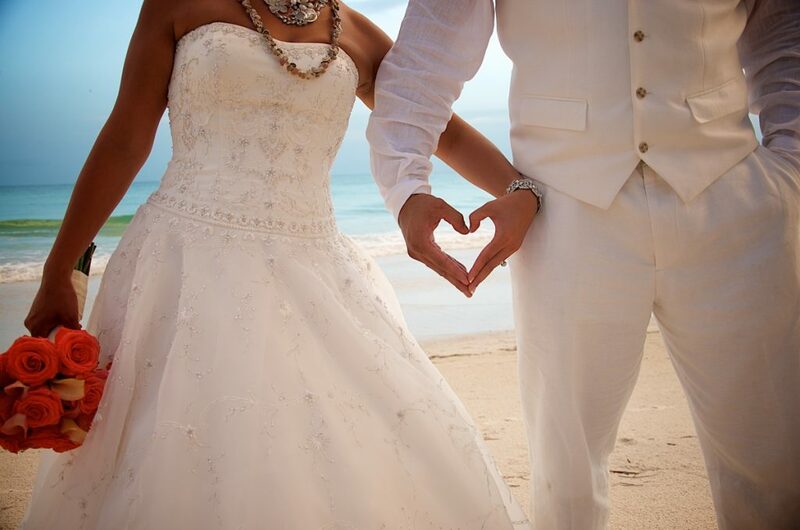 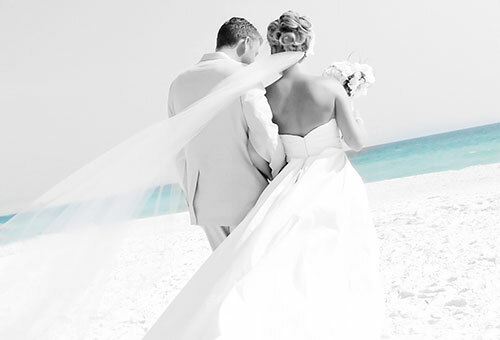 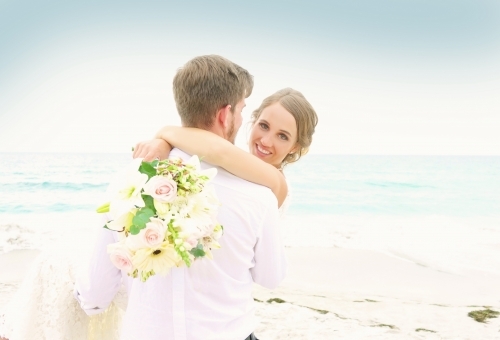 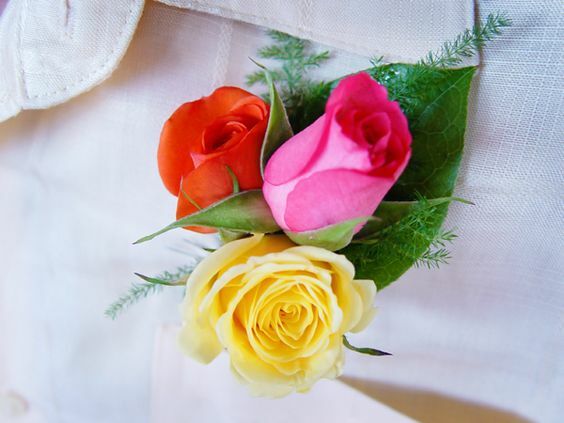 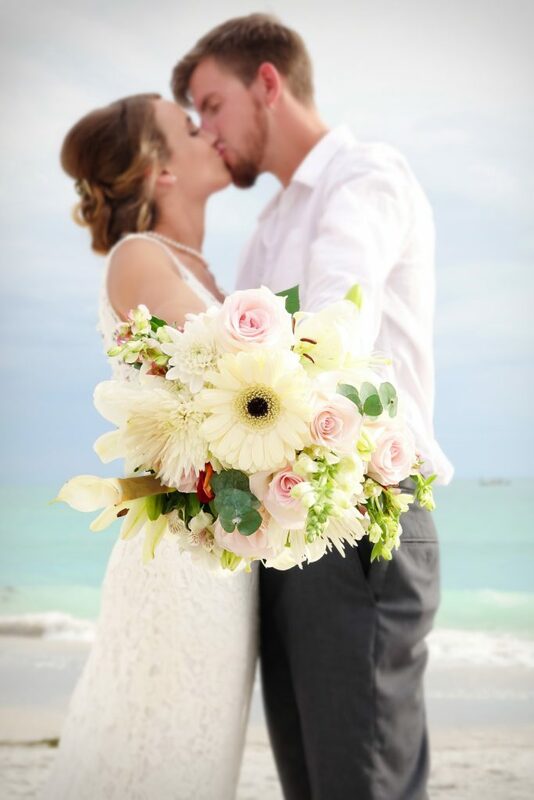 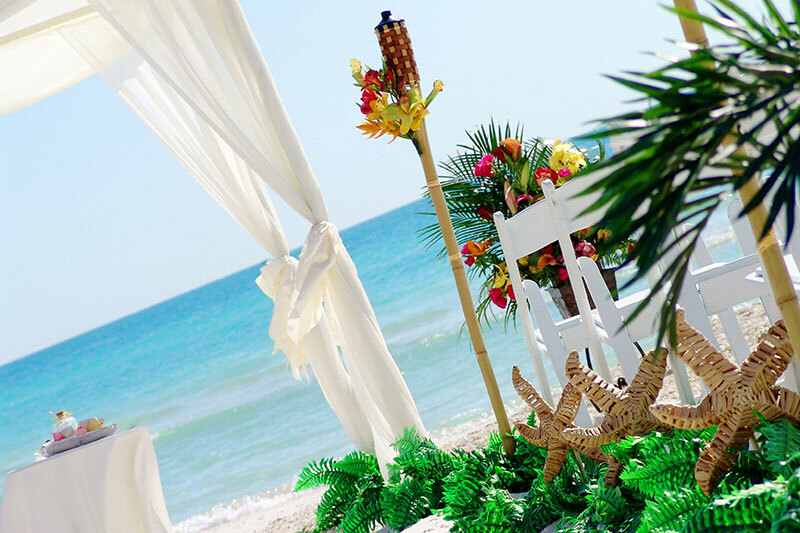 With 10 years of experience and over 500 happy couples, our Ceremony and Reception Packages and Ceremony Packages are designed to provide you an effortless enjoyable beach wedding experience. 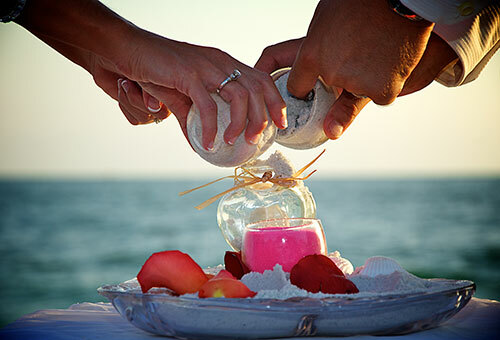 Questions about our packages? 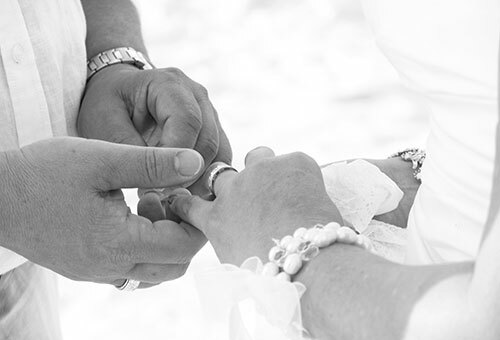 Need help making decisions? 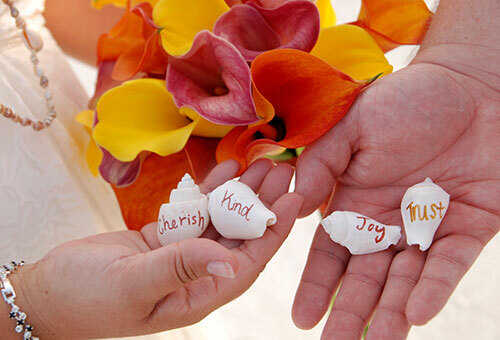 Drop us a note or call us! 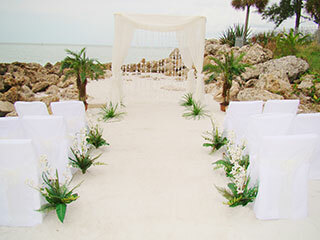 Tropical Polynesian Experience! 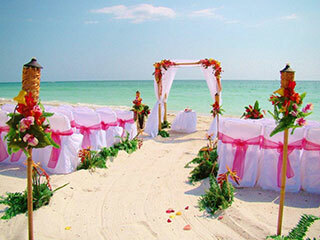 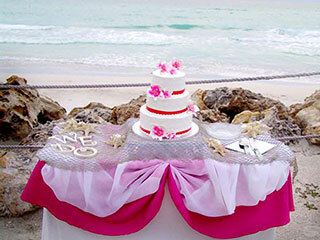 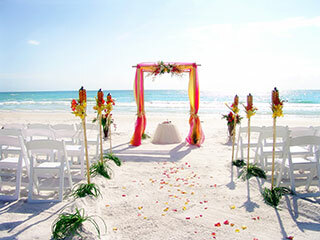 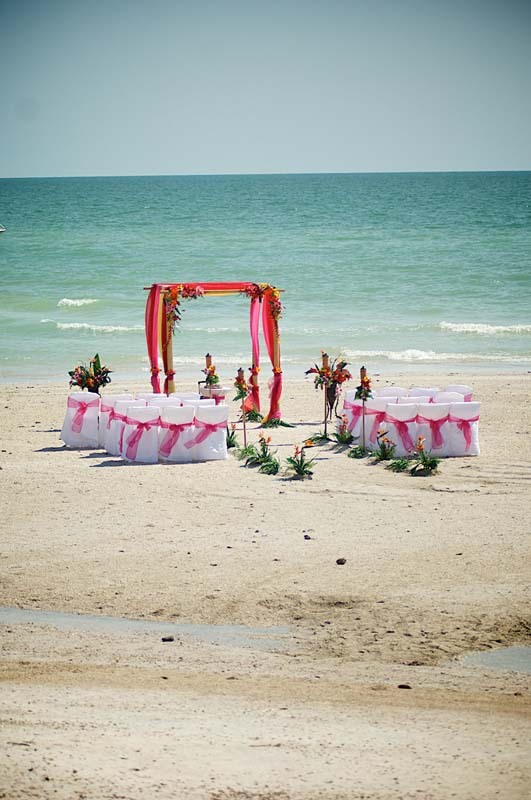 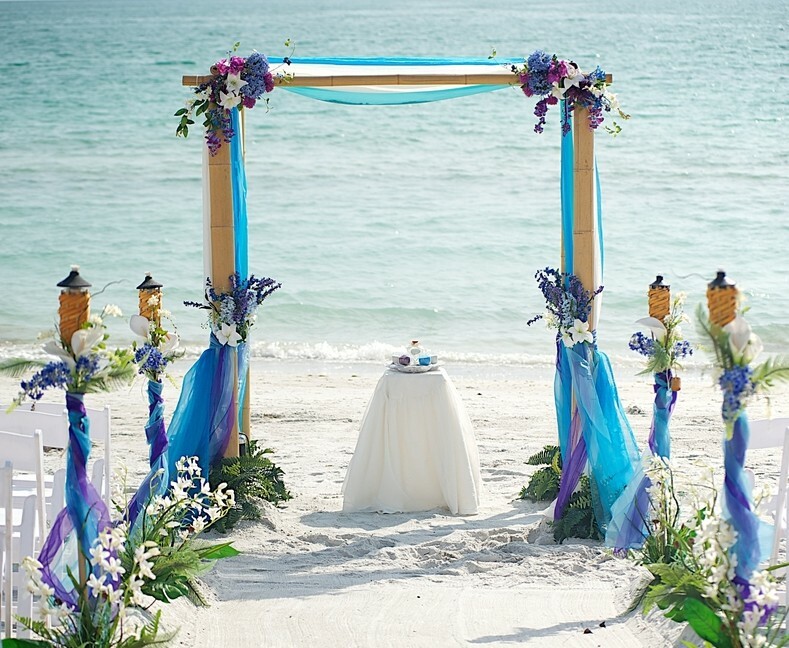 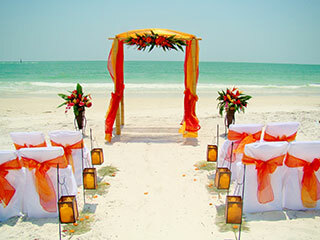 Beach ceremony with a Tropical BBQ reception. 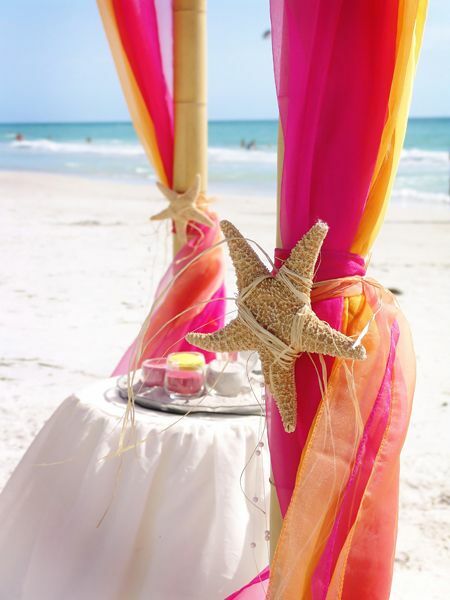 Standard Luau consists of 4 performers; 1 fire twirler and 3 dancers. 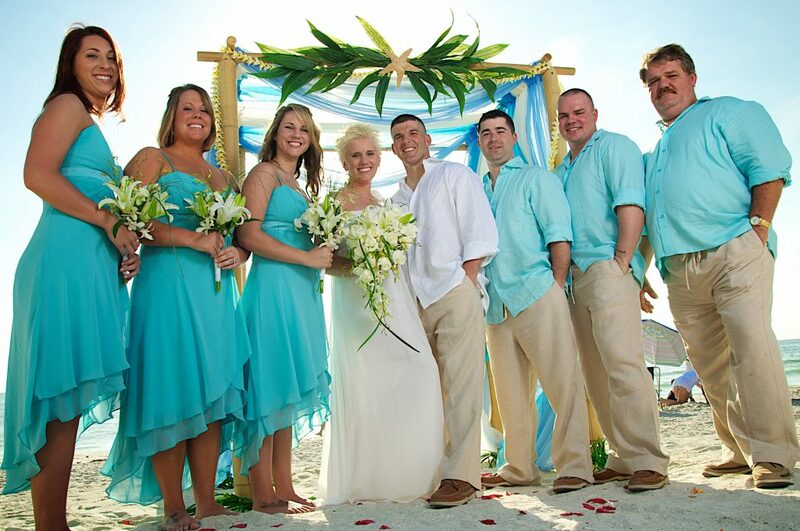 Additional dancers are available at additional costs. 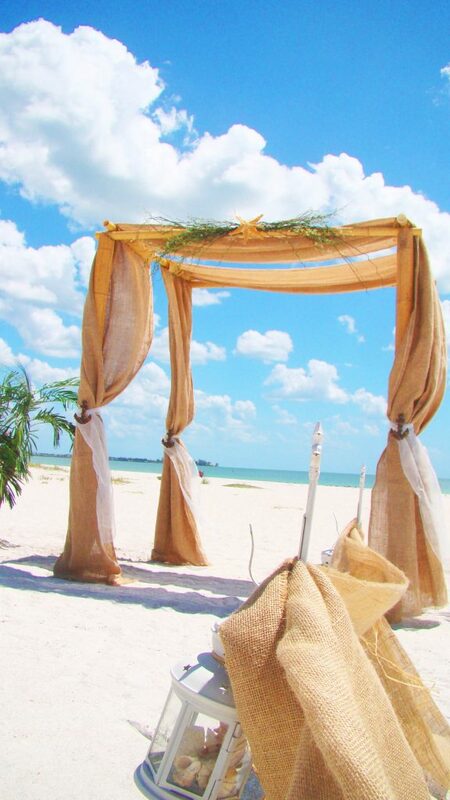 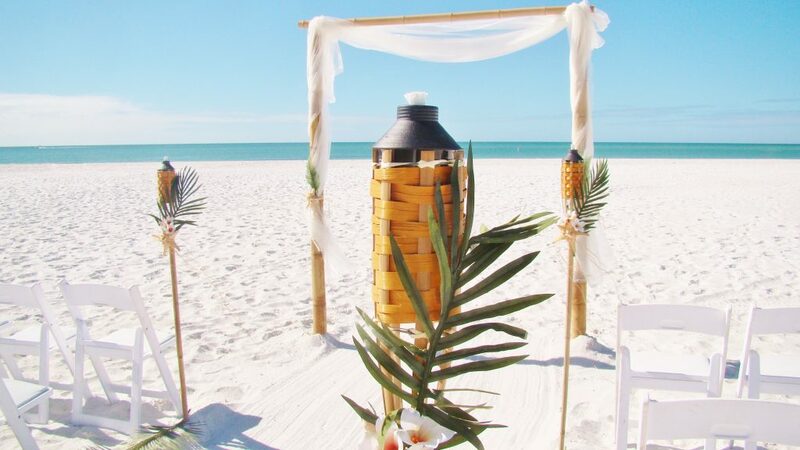 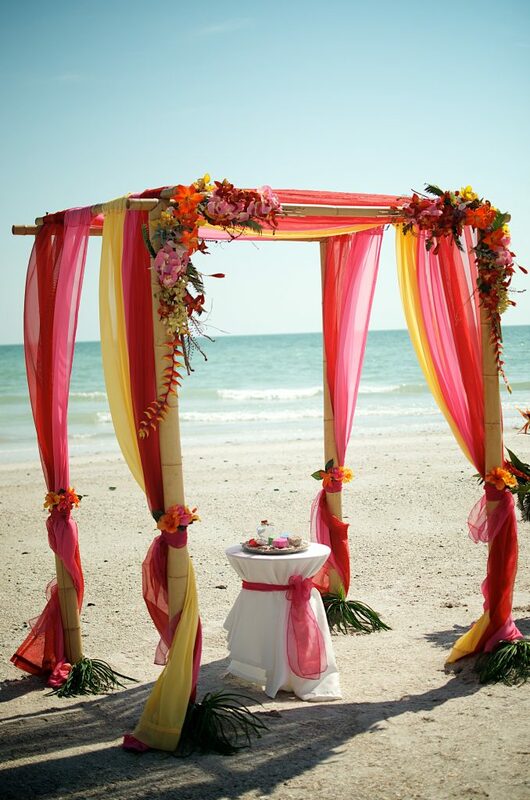 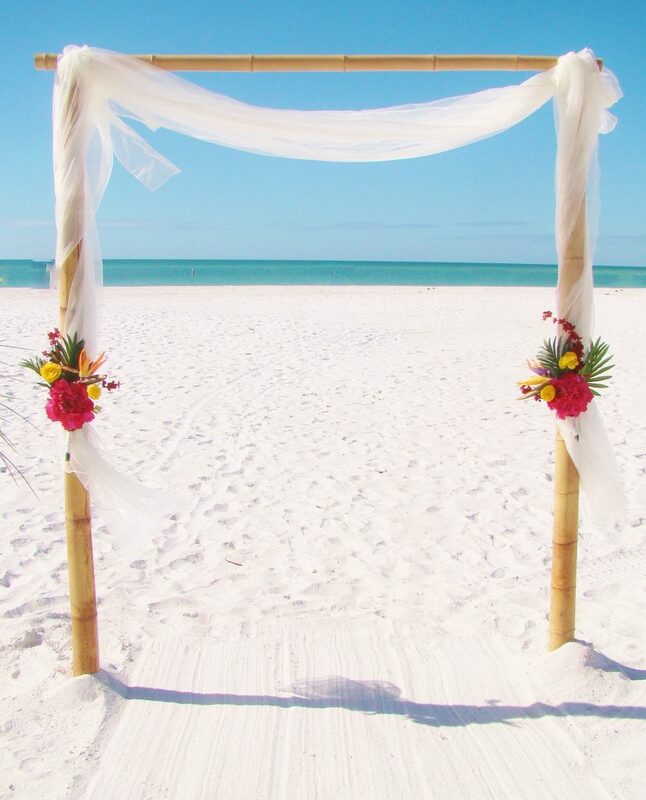 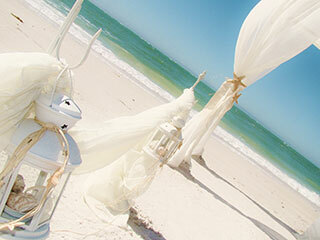 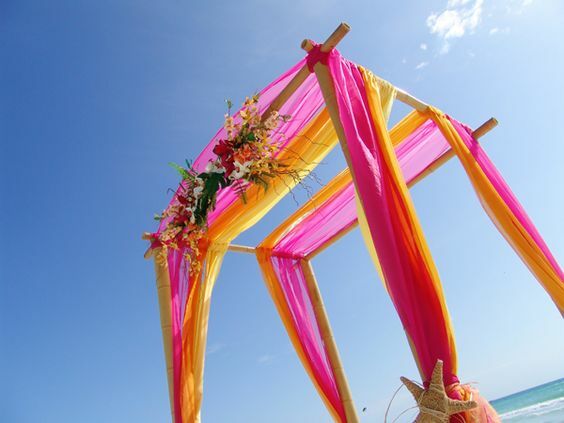 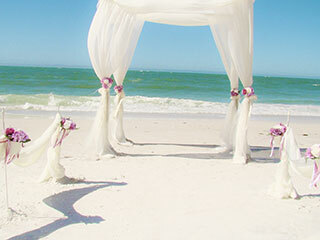 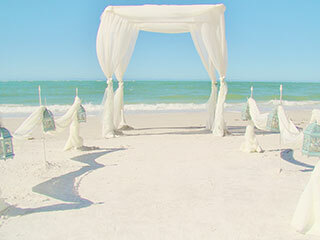 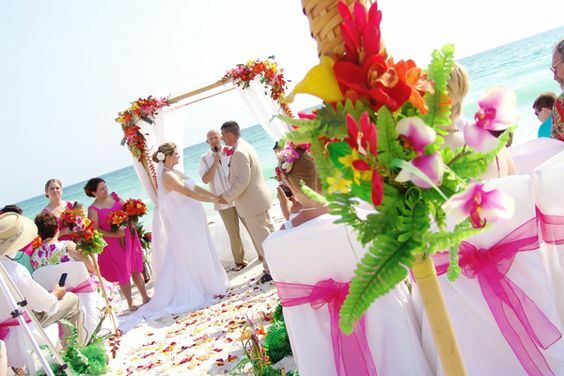 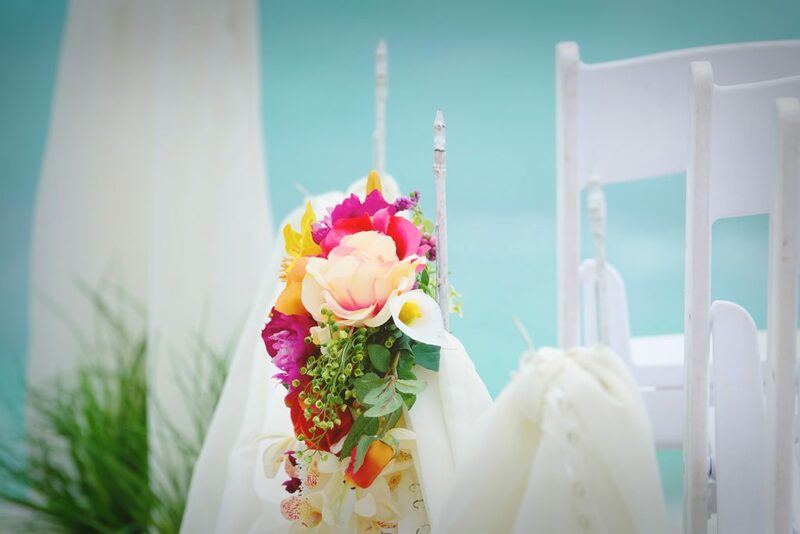 A Romantic Beach Wedding package with Officiant, 2 pole bamboo canopy, decorated aisle, recorded ceremony music, white chairs, sand ceremony and ceremony coordinator.